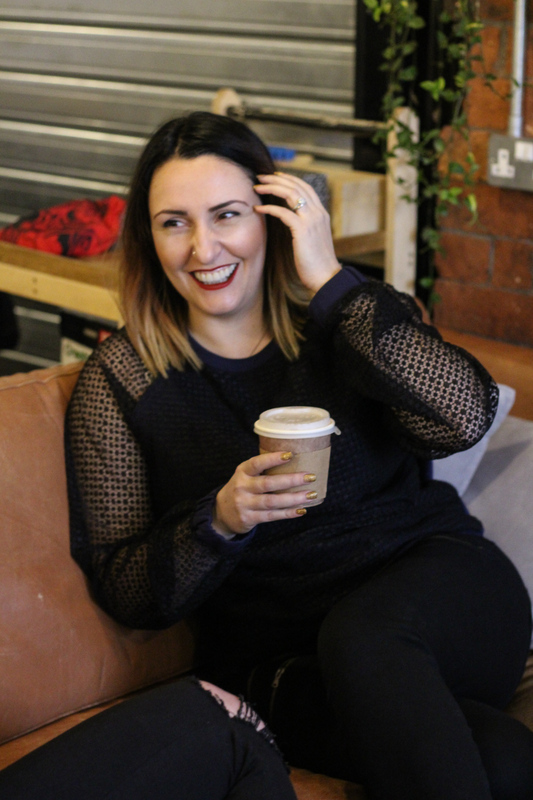 Being a Leeds Blogger is great, we have a fab group of bloggers in Leeds…lots of very supportive, talented people who work hard publishing content about what they’ve got going on and events in Leeds. Here are the blog posts from me that are relevant to Leeds. I tend to review restaurants and go to a few events. I love my city….enjoy!